Everyone who has installed windows in their home knows the benefits that these come with. With windows, you are able to enjoy the aesthetic beauty of the outside world from the comfort of your home, manage the interior temperature of your home and even manage the scent inside your house. But windows on your home also need some form of covering to make your home even more comfortable. Window blinds are one of the best options for covering your windows. The primary role of windows is to allow you to see the outside world. While this means that you want to keep them uncovered during the day, you will need them covered at night so that people outside don’t look right back at you. When lights are open inside your house and the outside world is dark, it is even easier for people outside to see what is happening inside your home. Window blinds can protect you from the uncertainty and vulnerability of the night by ensuring your privacy. You will also feel safer and secure in your home at night when you have blind covering your windows. Apart from serving the role of blocking light that gets inside your home partially or totally and helping in temperature control, window blinds also serve as a home décor. Blinds help in decorating and styling a home thereby adding character and aesthetic beauty to your home. 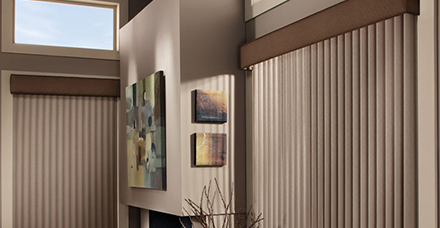 When shopping for blinds, you should bear in mind the theme and tone of your home. 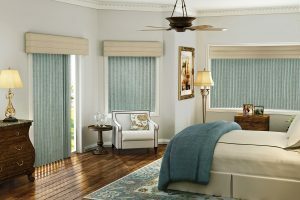 The style and type of the blind you choose will either enhance the mood and appearance of your home or will dull it. As you are putting considerations for the effectiveness of the blind in providing privacy and blocking sunlight from the window, consider also its appearance in the window panel.